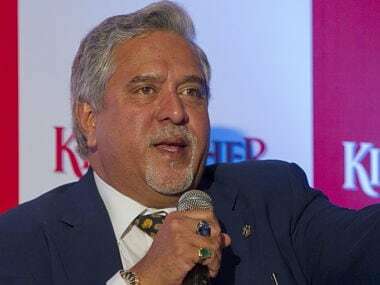 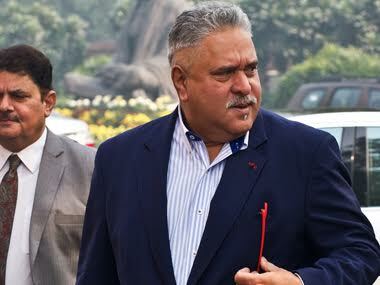 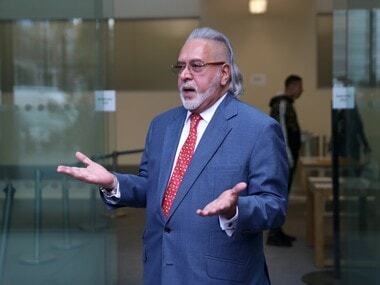 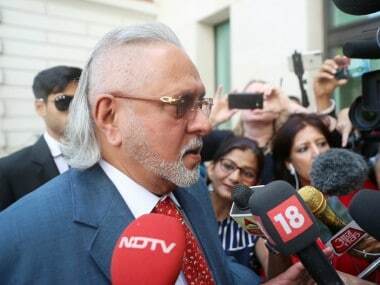 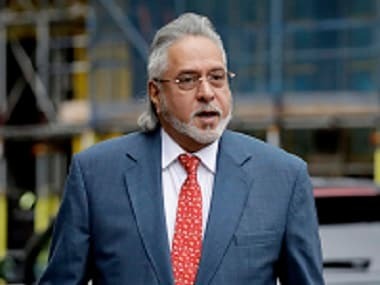 India Inc on Monday said the UK Court's order on Vijay Mallya's extradition reflects the Modi government's resolve, observing that the law will take its own course on the matter and deliver justice. 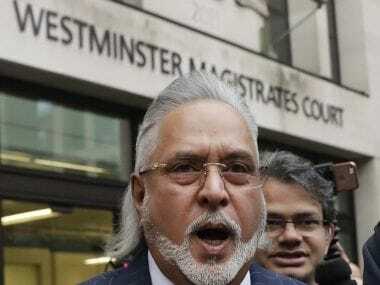 Beleaguered industrialist Vijay Mallya must be extradited from the UK to India, where he is accused of committing bank frauds of Rs 9,000 crore, a London court ruled on Monday. 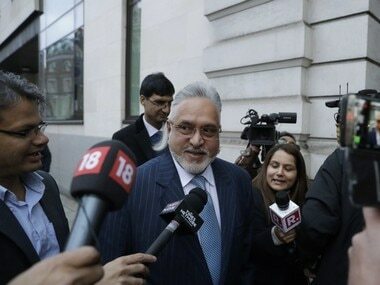 Vijay Mallya has contested his extradition on the grounds that the case against him is "politically motivated"